There is a renewed moon (Rosh Chodesh or Rosh Hodesh (Hebrew: ראש חודש) in the Land of Israel, on Wednesday 06/02/2019 – Julian Date 2458521.17 with a luminosity of 2.7% with an angular distance of over 18 degrees with the sun, which is more than ample for a guaranteed sighting according to Yallop criteria. As Wednesday 06/02/2019 is day 30 of Shebbat, and no more than 30 days can be in any one calendar month, Thursday 07/02/2019 at sunrise will be 1 Adar based on the Creation Cycle, then there was erev (the word ‘erev’ means ‘setting), then there was boker (Gen 1:5). 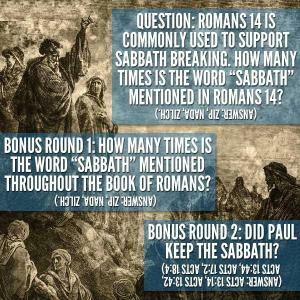 Scripture never was a formal technical manual on how to figure the calendar. 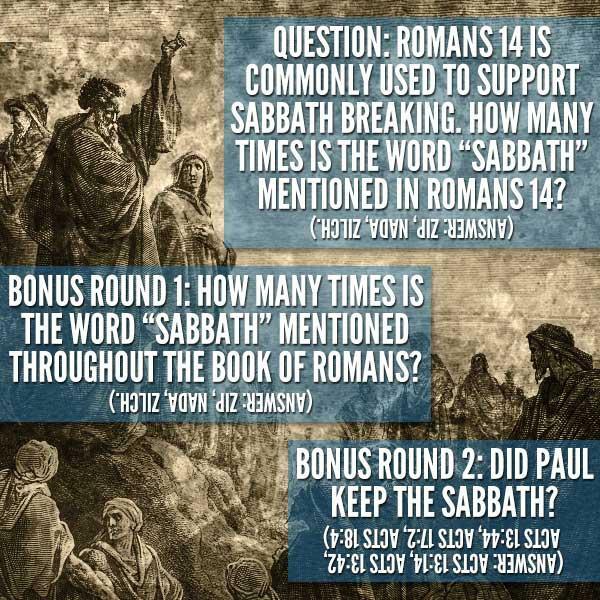 But Scripture does provide all the necessary starting points necessary when used in combination with other scientific facts that will produce the correct calendar. In ancient times Israel did not depend on calculation to determine the new moon. At the very best some calculations might be done by priests or learned men in one of the larger cities. But in the average hamlet or village there was no precise calculated information to know the exact day of the moon’s appearing like we have nowadays. The Jewish Calendar in the first century was based upon the actual observation of the first crescent of the new moon. The Talmud is very clear on this point. The first century calendar also placed the new moon nearest to the spring equinox. Like Israel, the Babylonians, Assyrians, Persians, and Greeks also observed the first visible crescent for their new moons. It is evident, however, that they did not always put the new moon of the first month nearest to the spring equinox. Sometimes, it was simply the new moon after the equinox, as in the case of some of the Babylonian years.